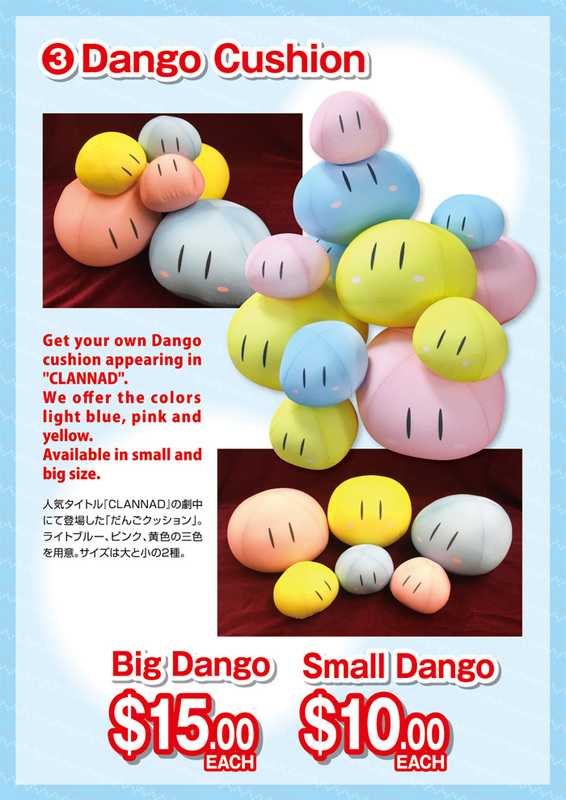 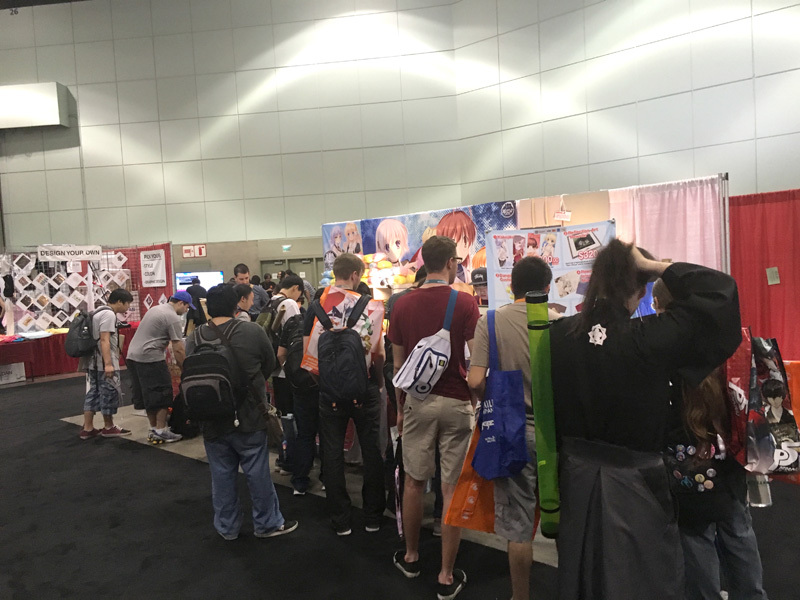 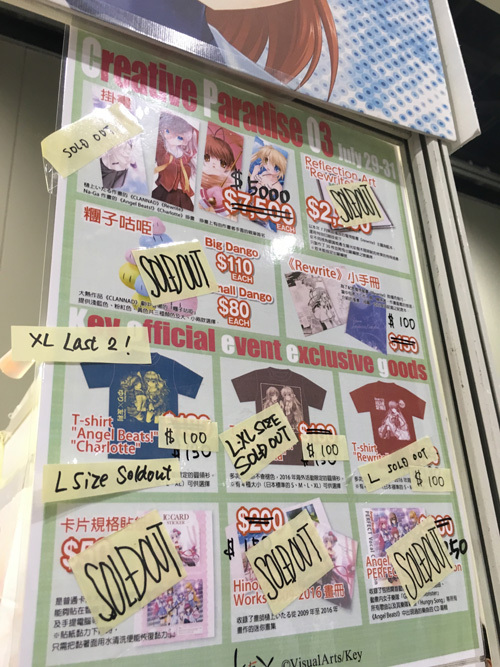 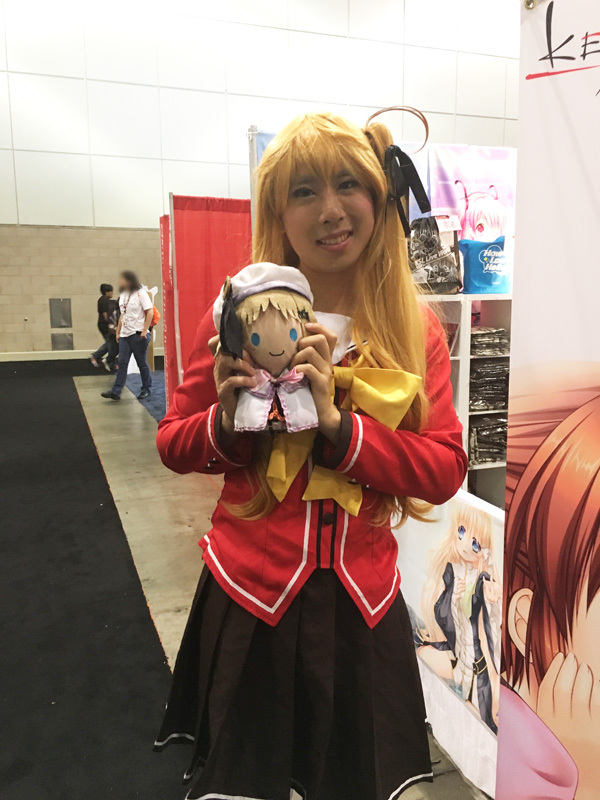 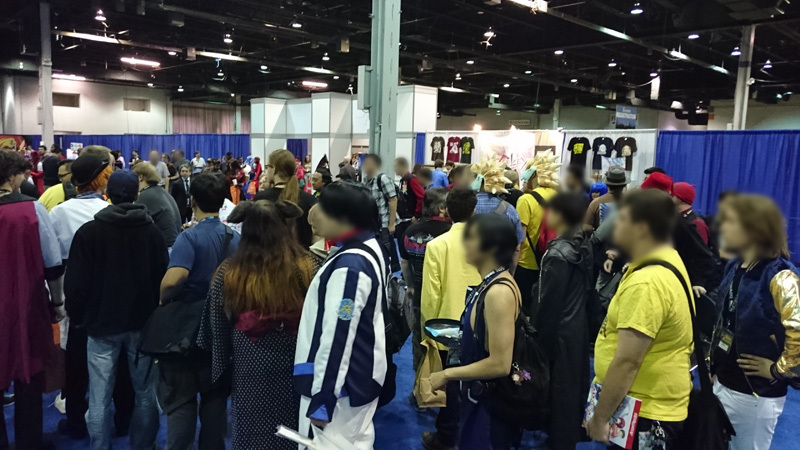 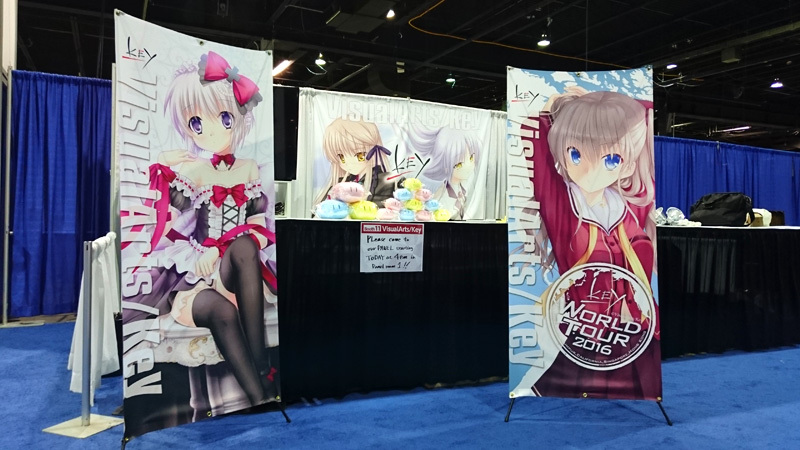 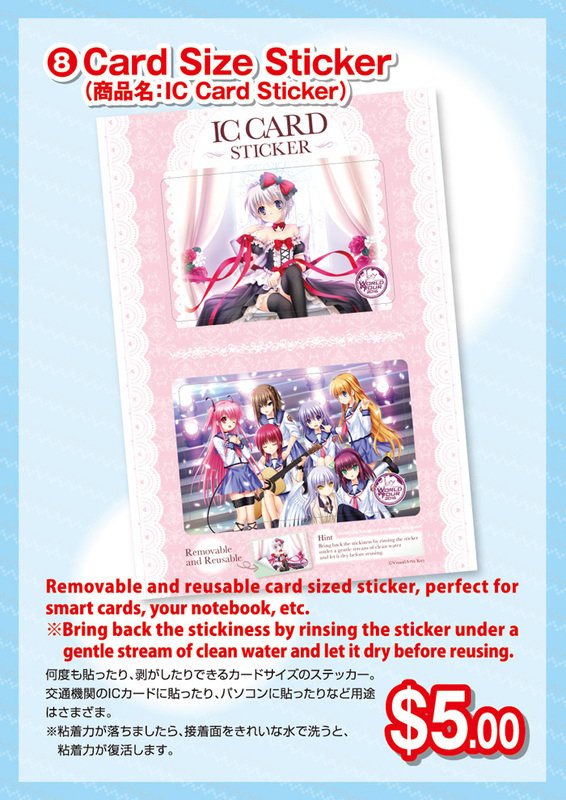 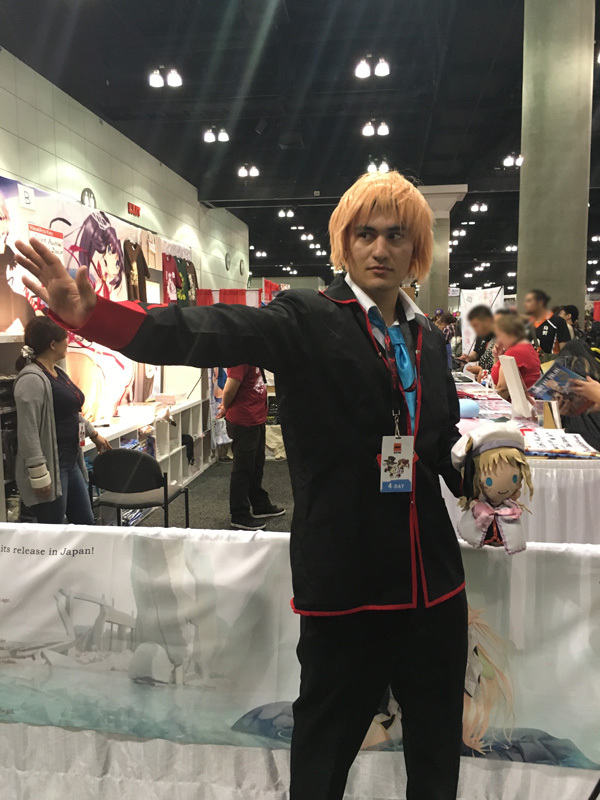 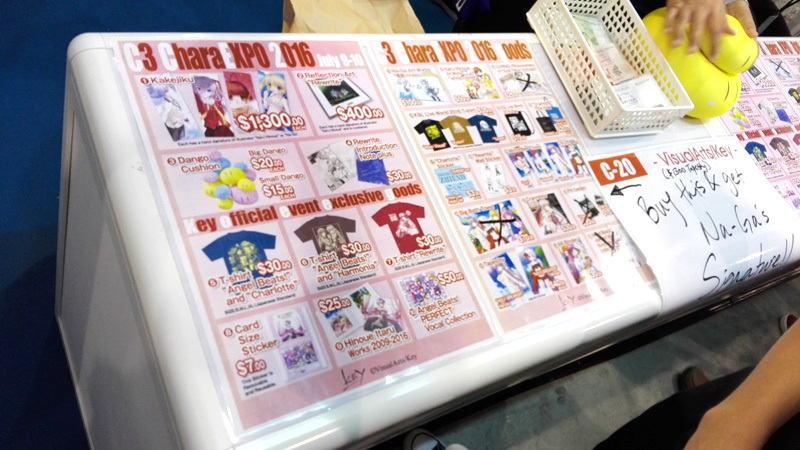 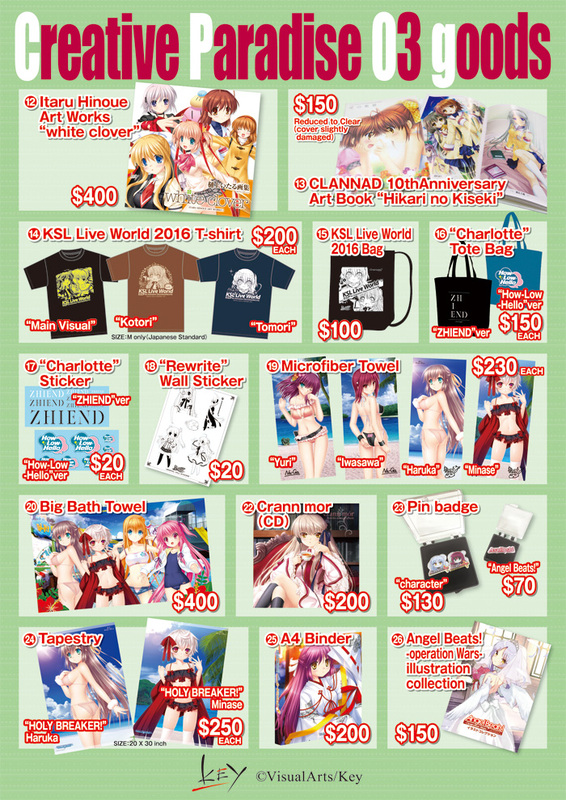 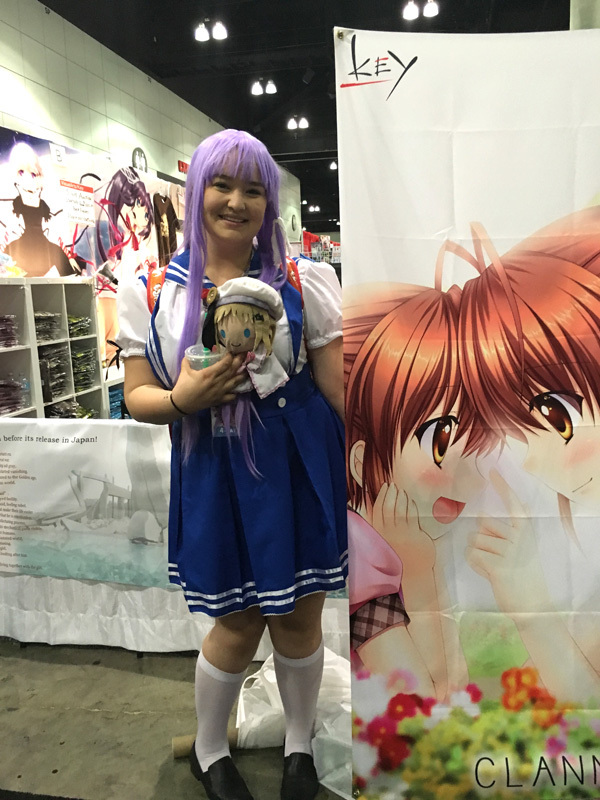 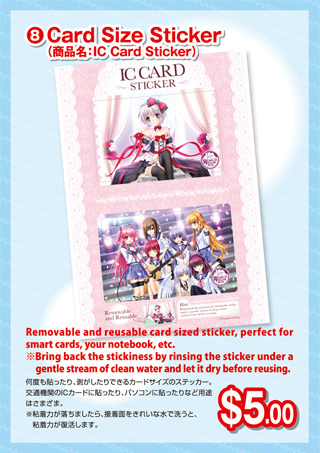 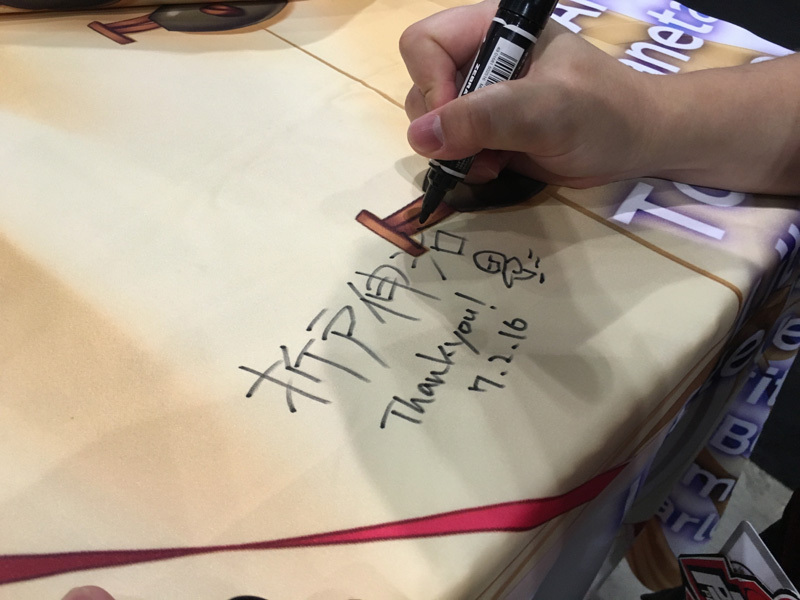 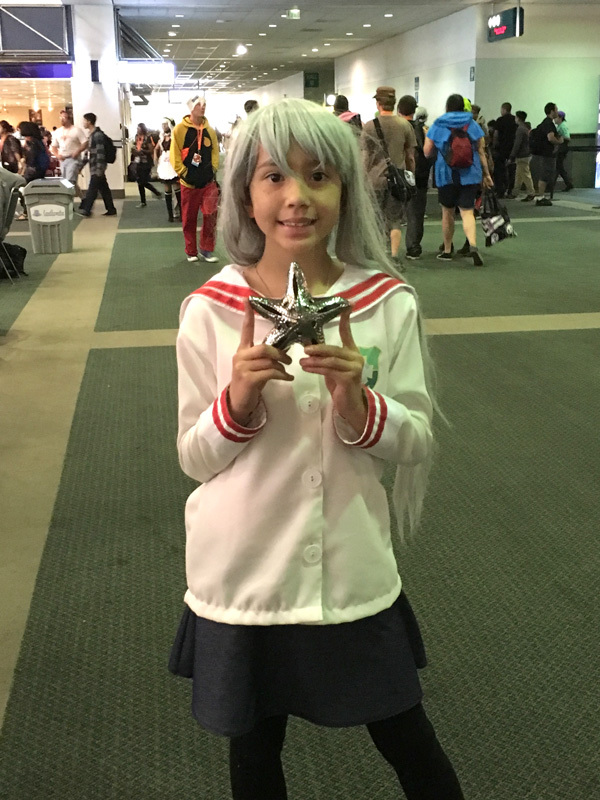 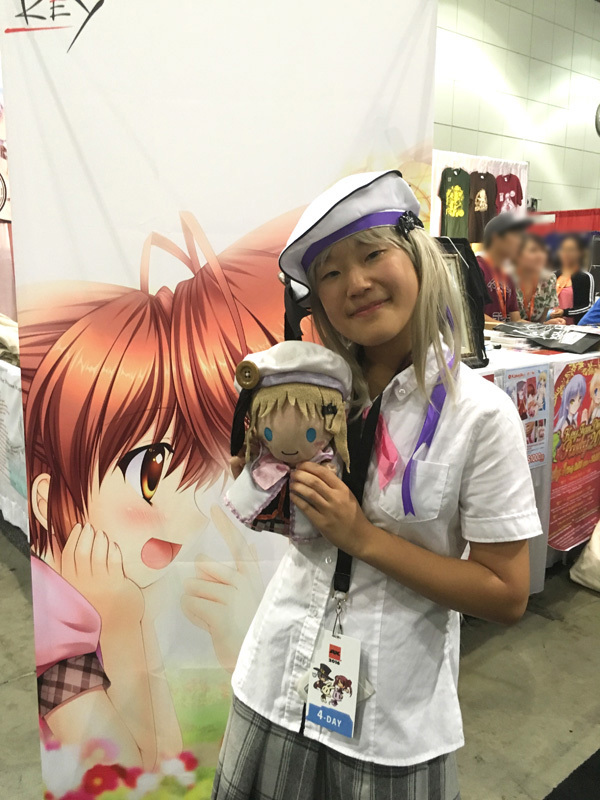 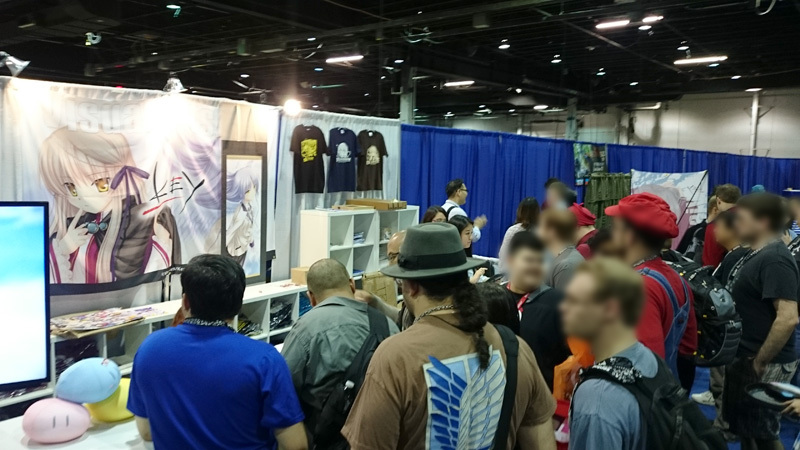 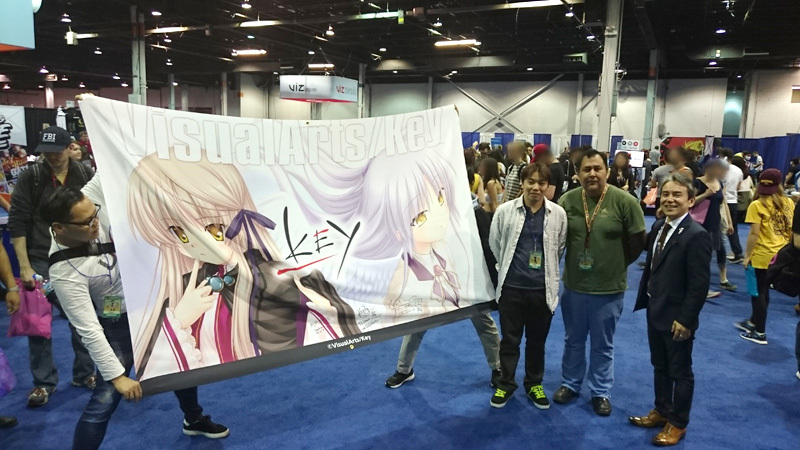 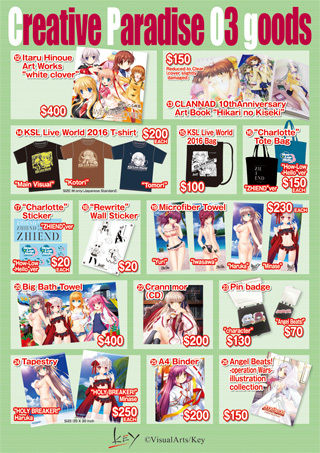 We updated our merchandise for Anime Expo 2016, C3 Chara EXPO 2016 and Creative Paradise 03! 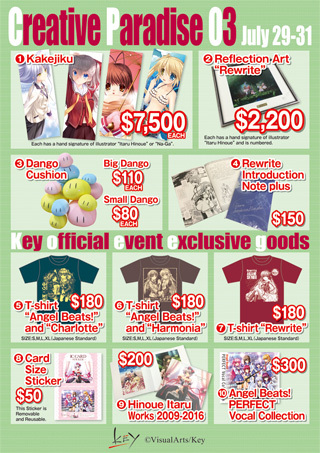 We updated our merchandise for Visual Arts Expo! 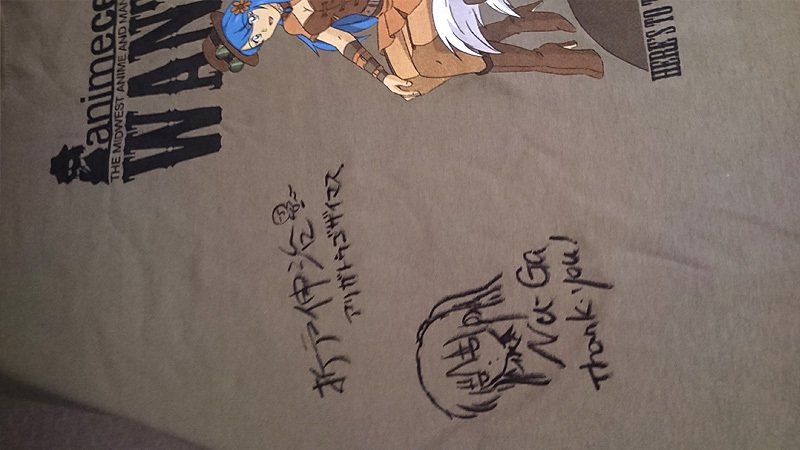 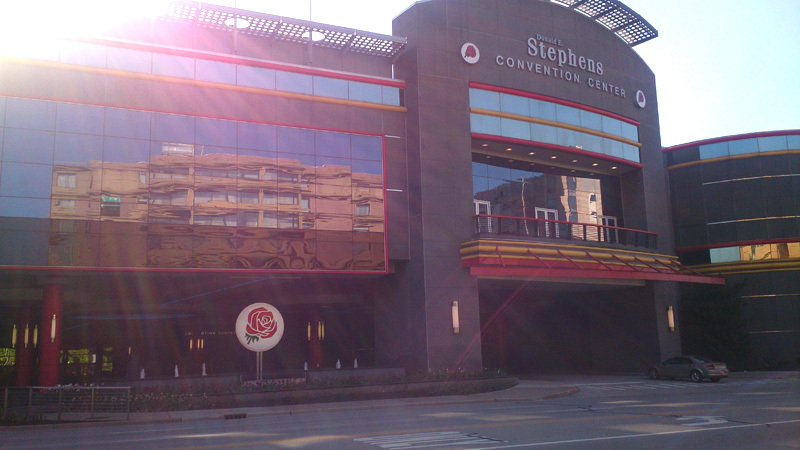 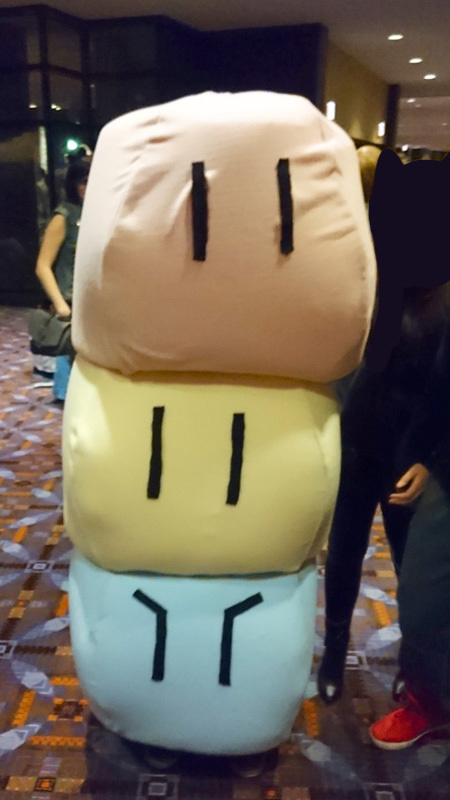 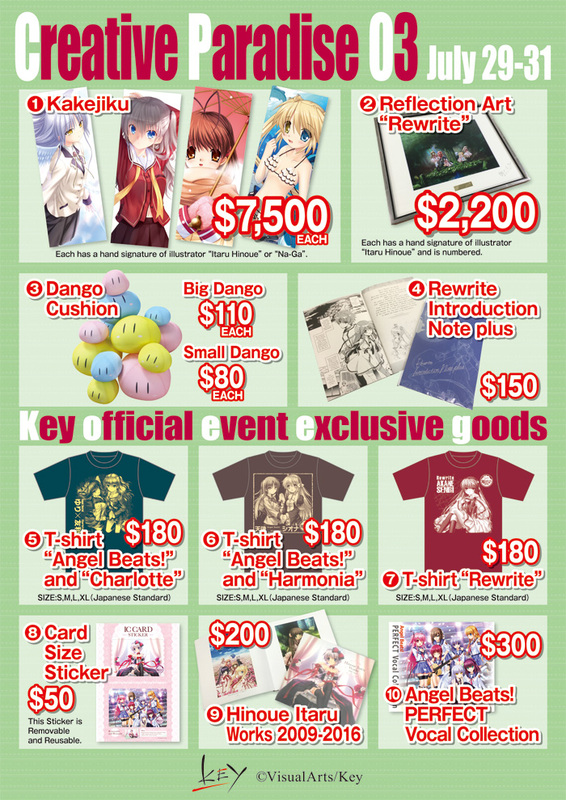 We updated our merchandise for Anime Central! 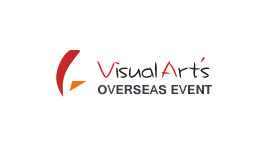 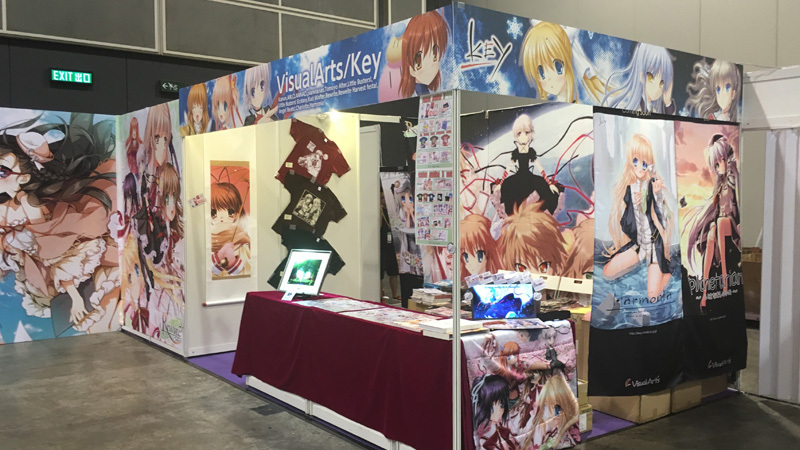 This is the official VisualArts/Key information and merchandise page for events abroad. 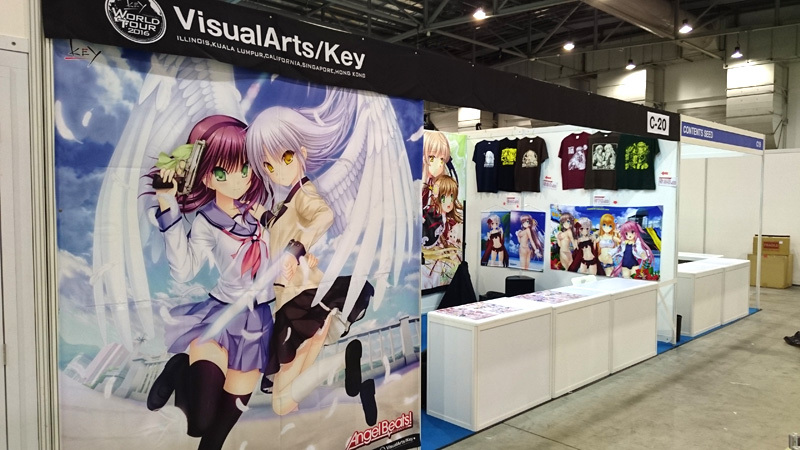 This is the official VisualArts/Key information and merchandise page for events abroad. 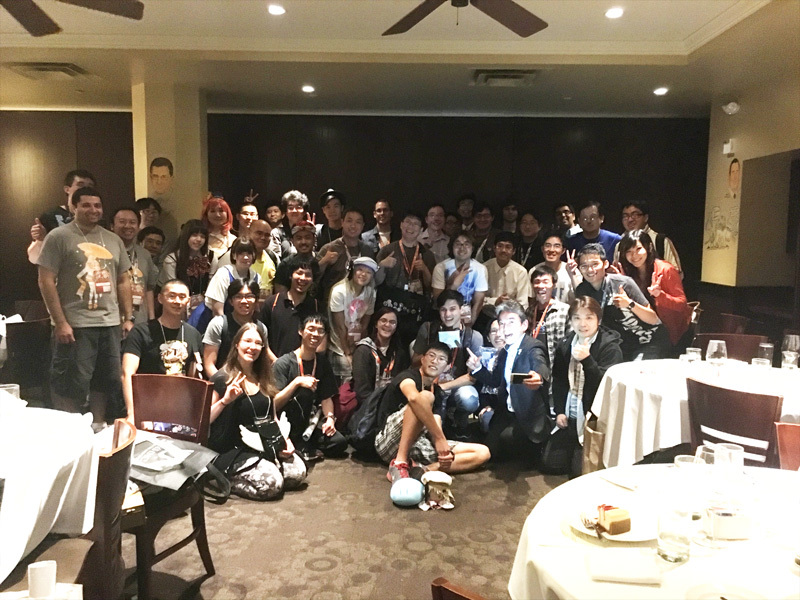 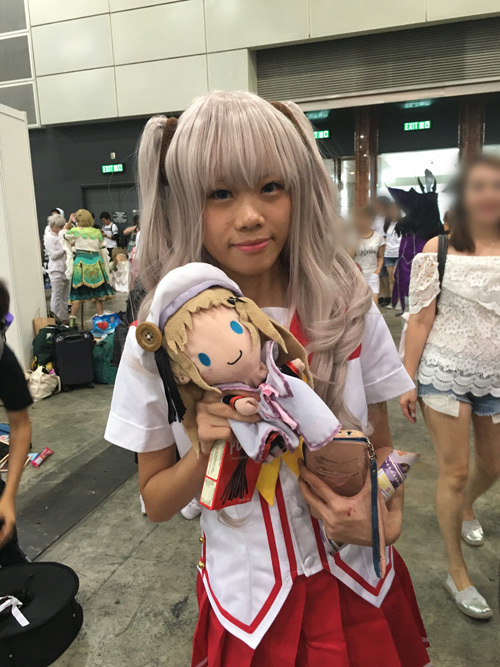 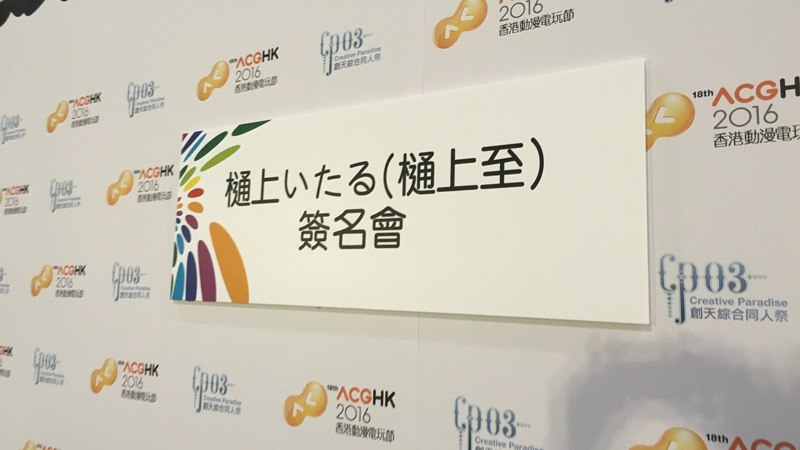 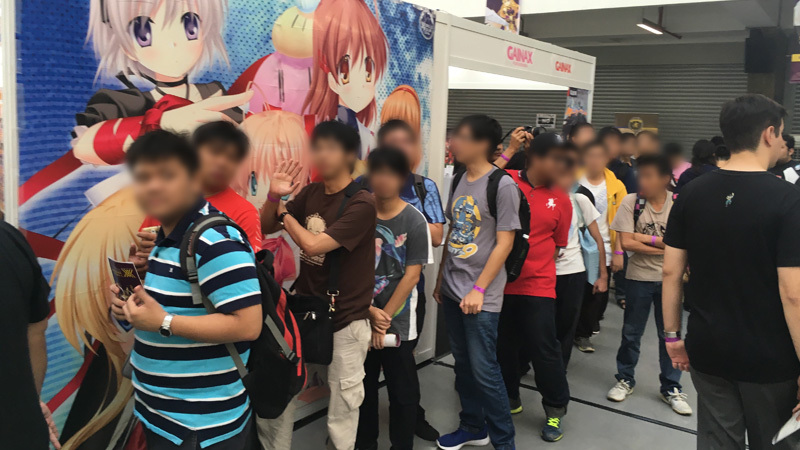 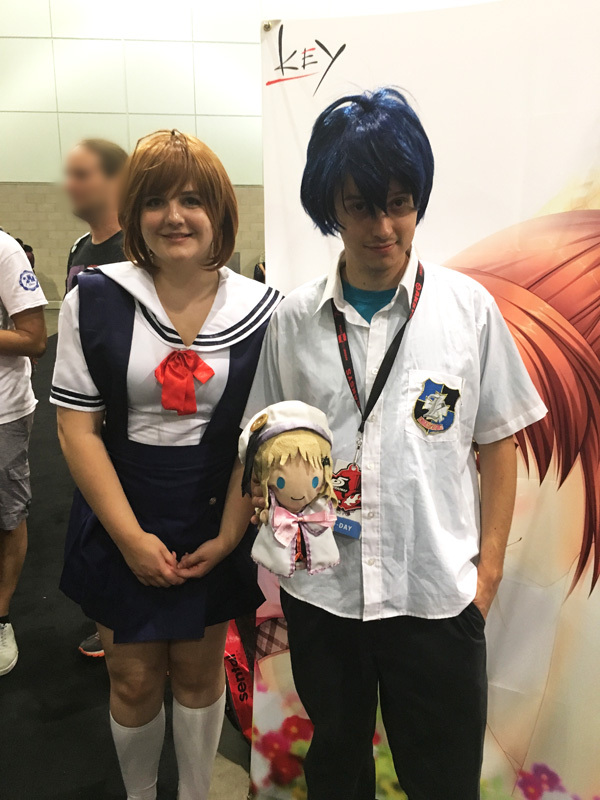 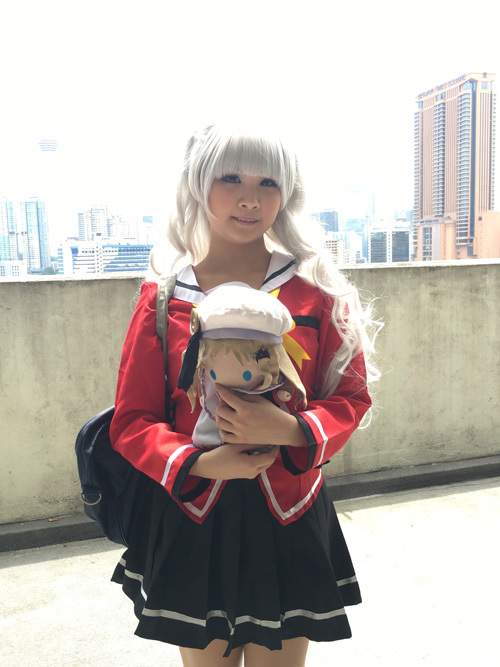 Here you can find all events outside Japan we will take part at in 2016. 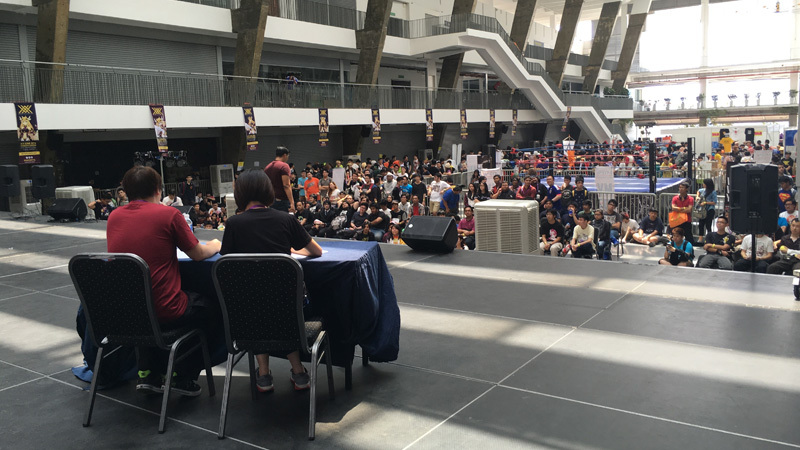 We will keep you up to date with more information, and of course you can check our Official Facebook Page. 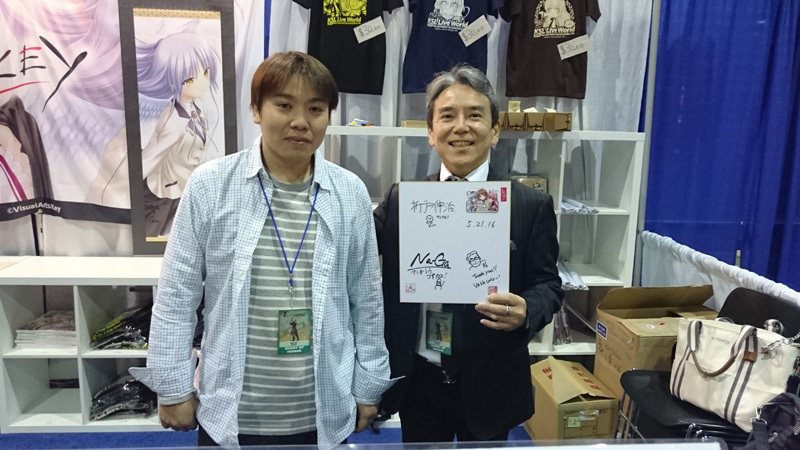 Special Event featuring Shinji Orito, Na-Ga and Takahiro Baba, including selling of original goods. 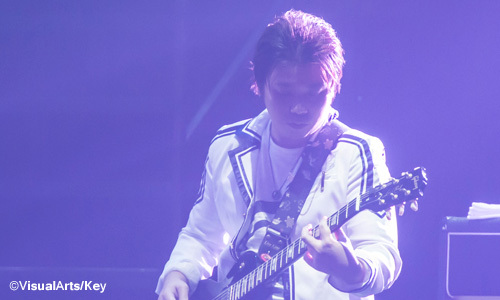 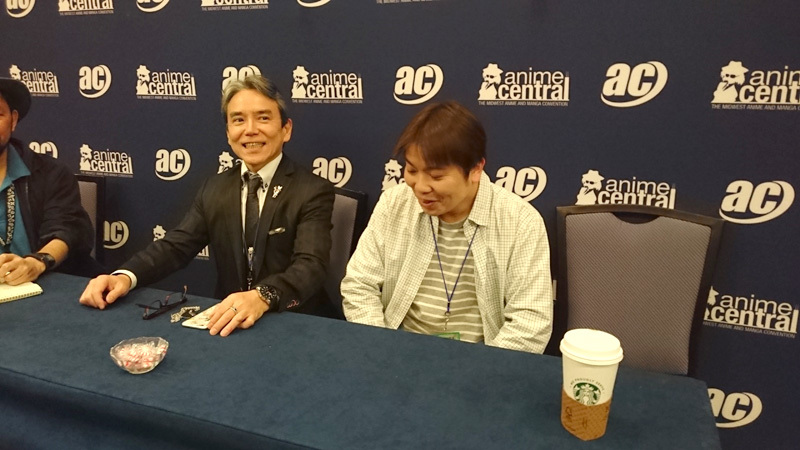 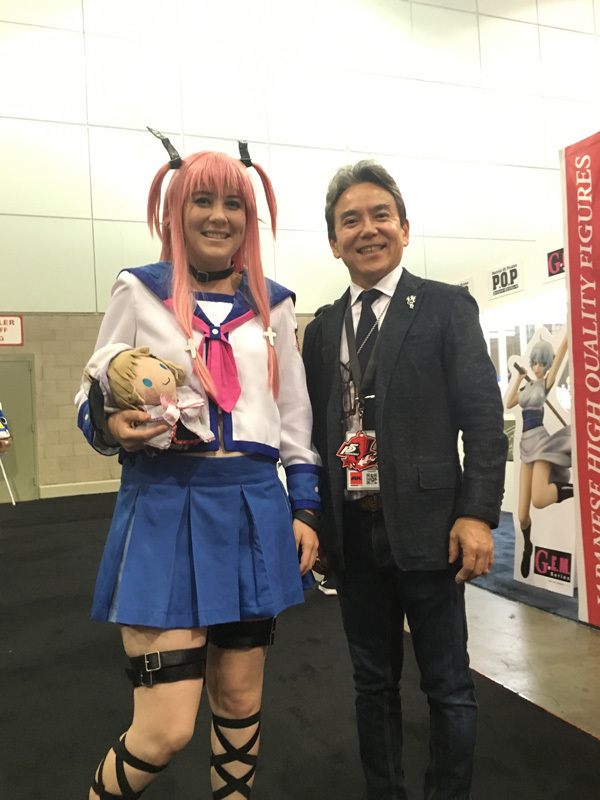 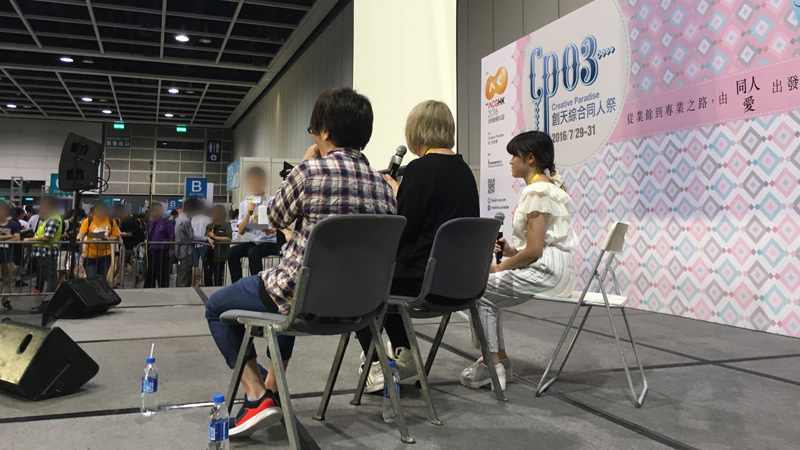 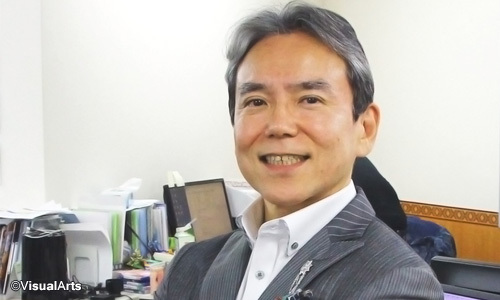 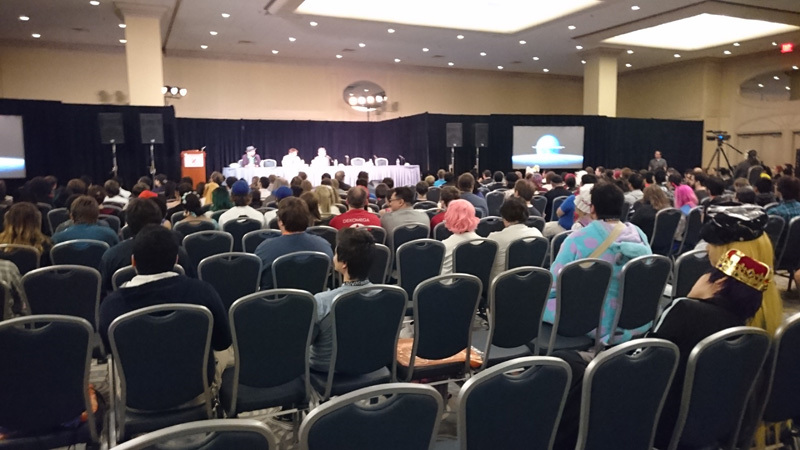 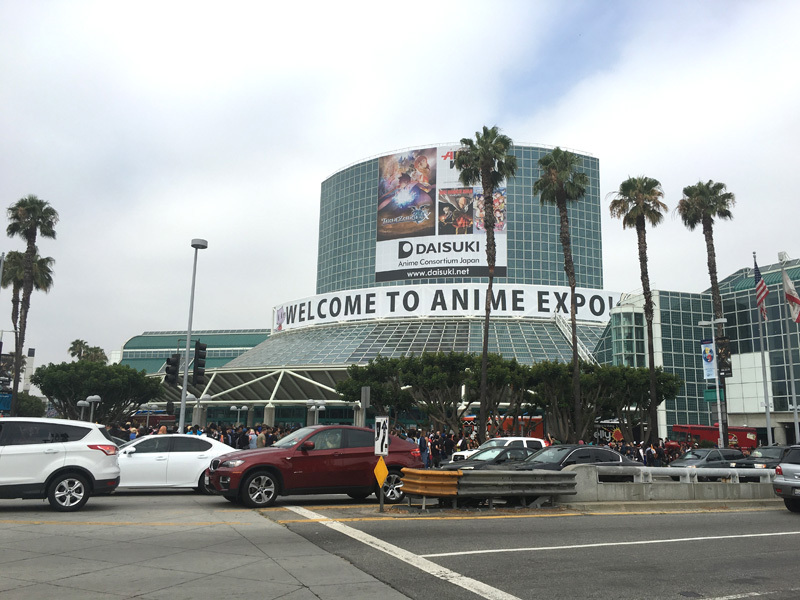 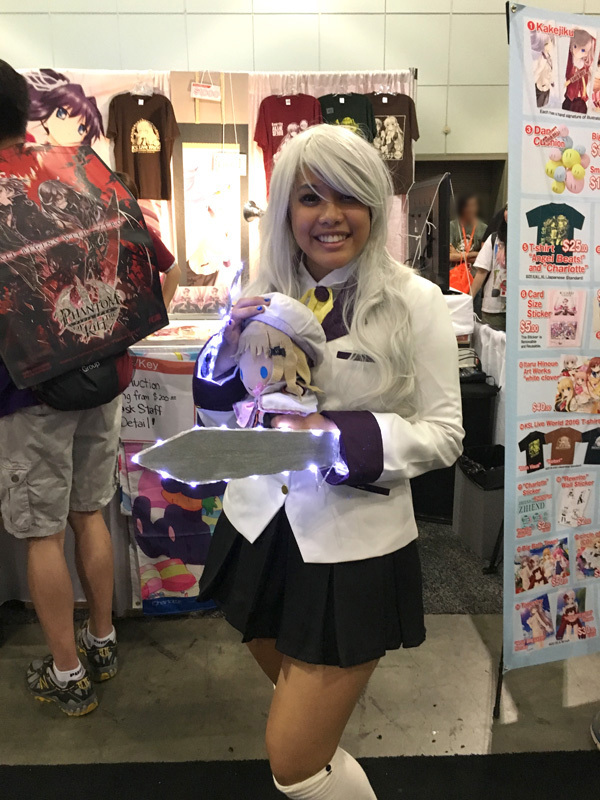 Join CEO Takahiro Baba, Artist Na-Ga, and Composer Shinji Orito for this multimedia industry panel all about your favorite games and shows from VIsualArts! 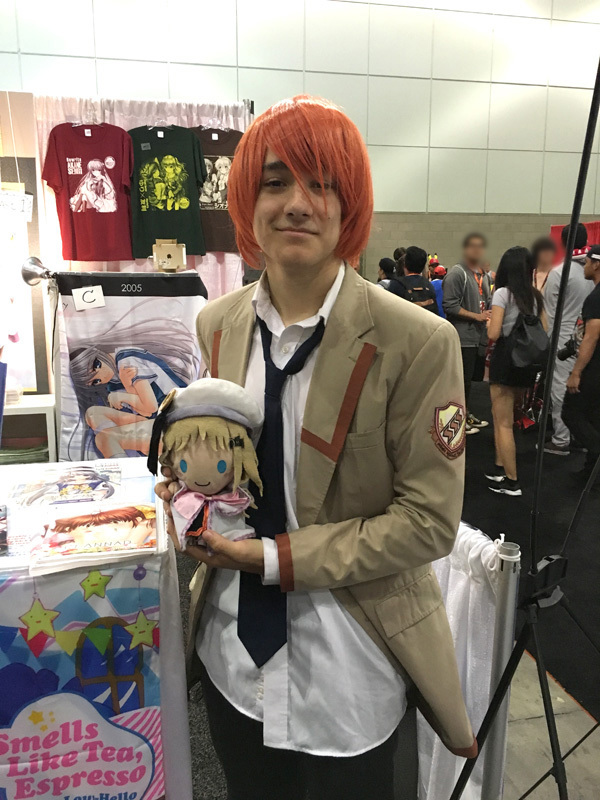 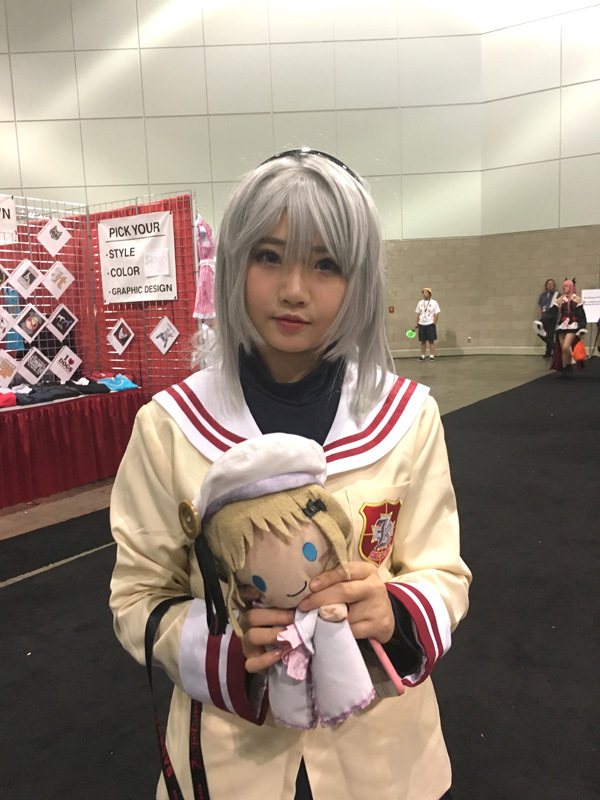 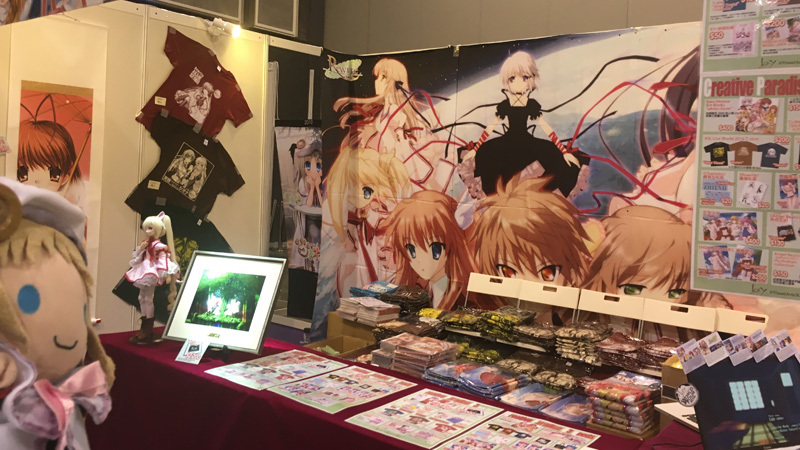 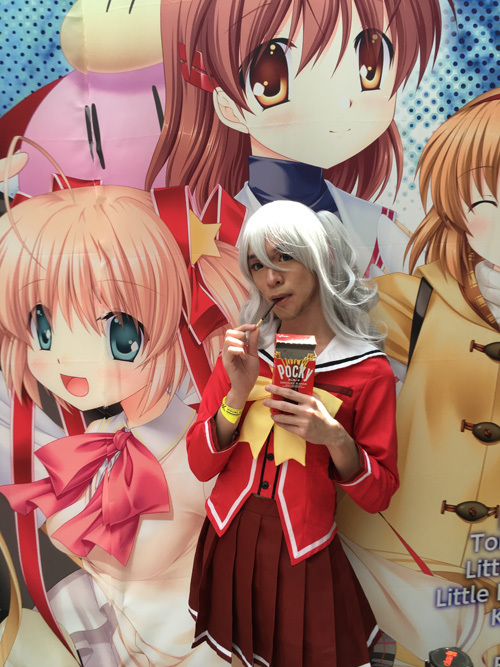 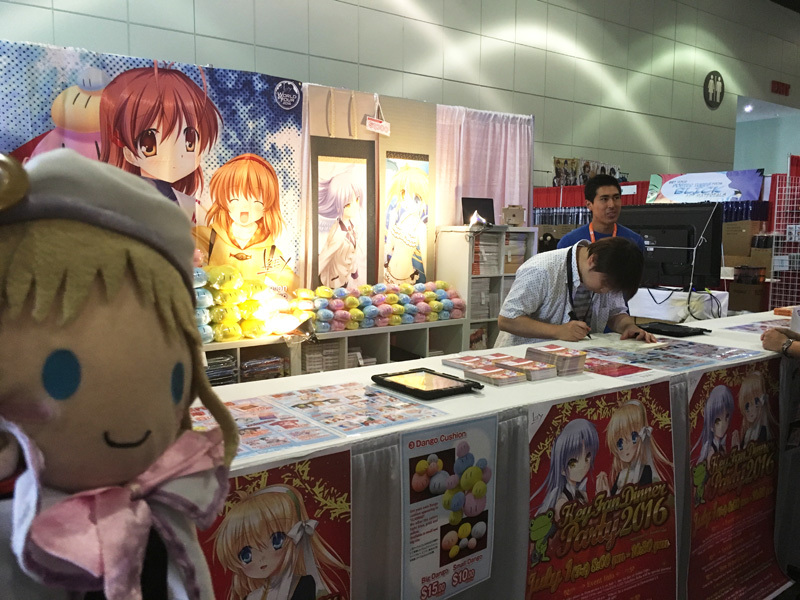 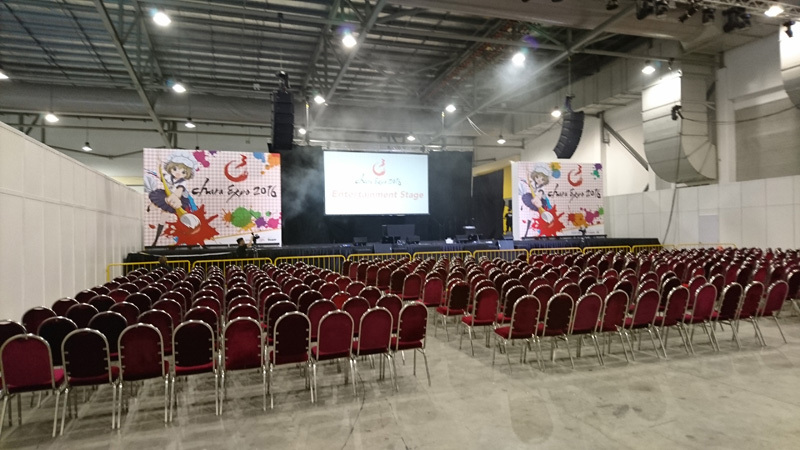 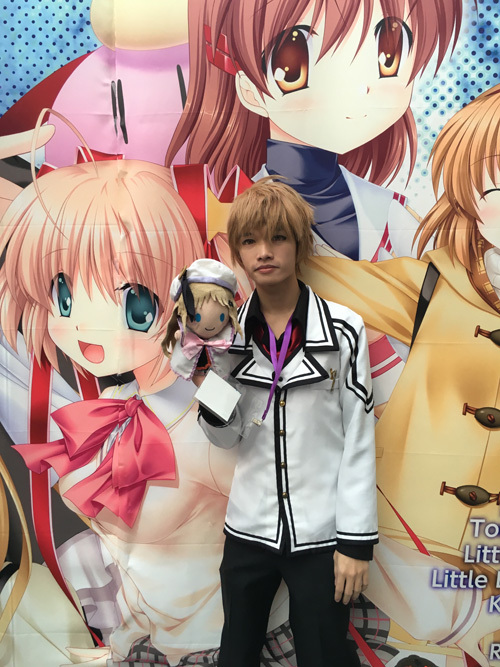 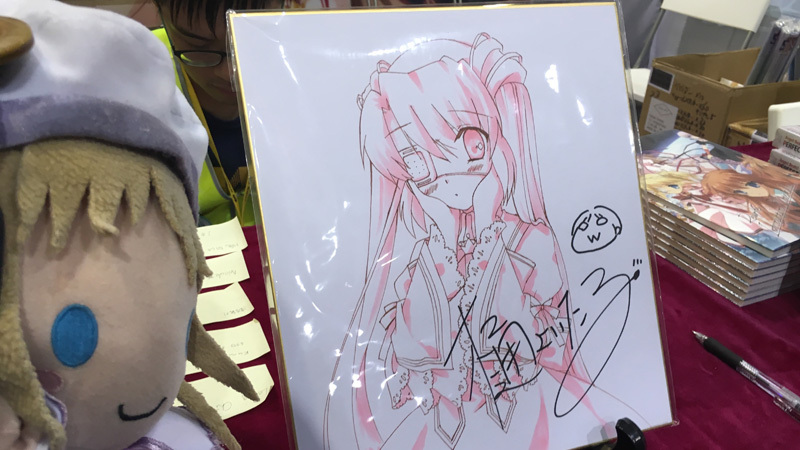 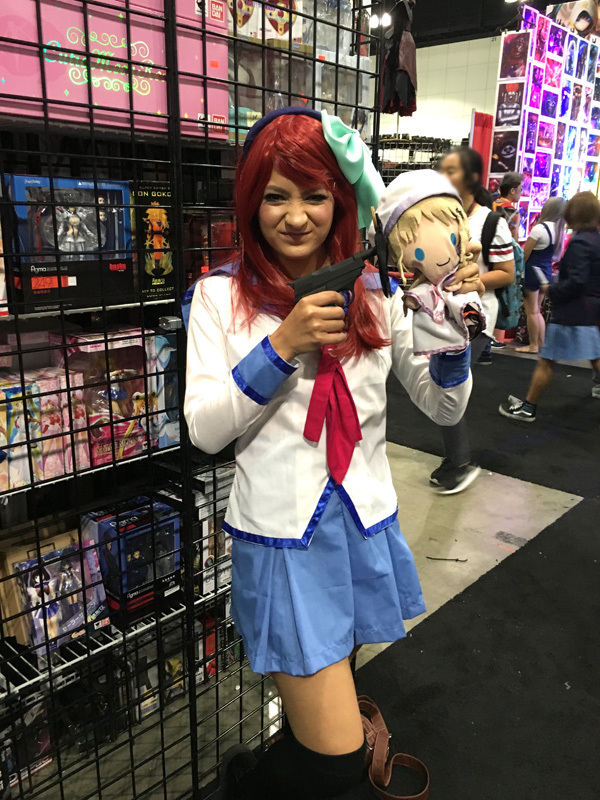 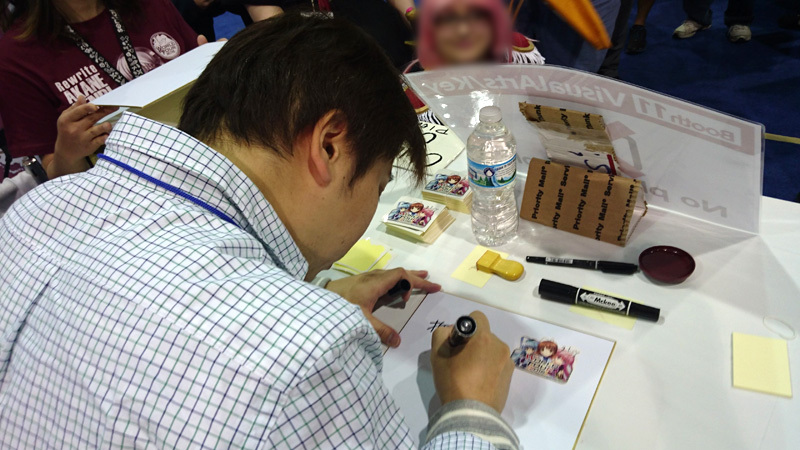 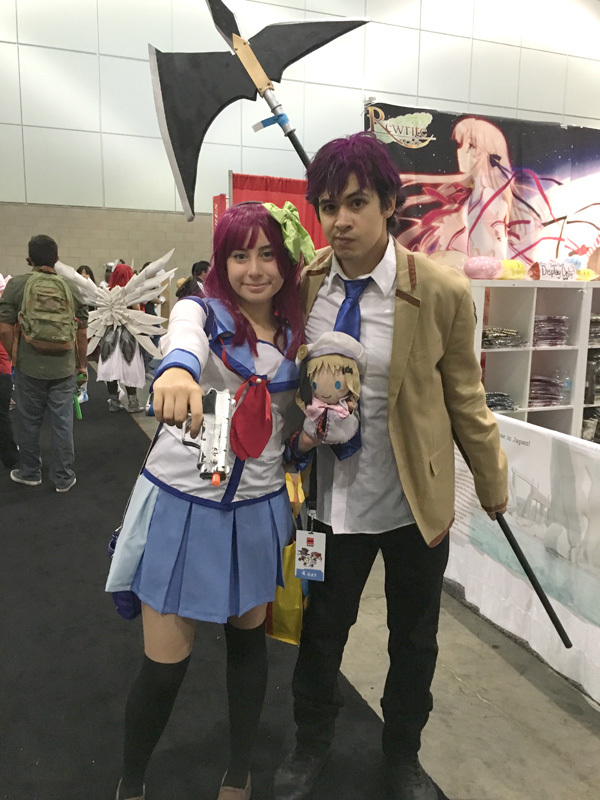 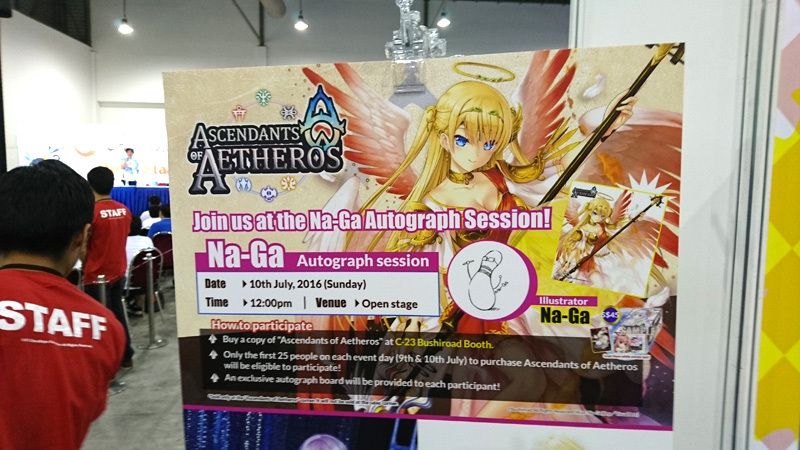 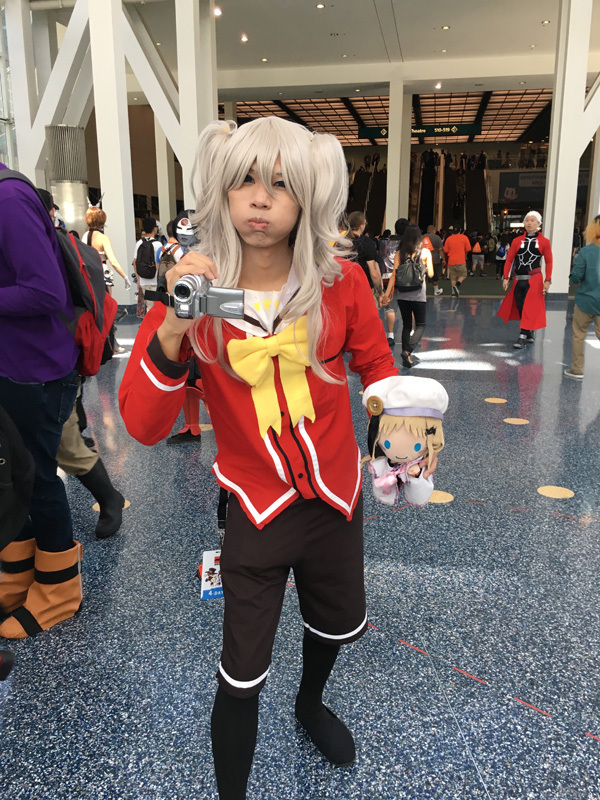 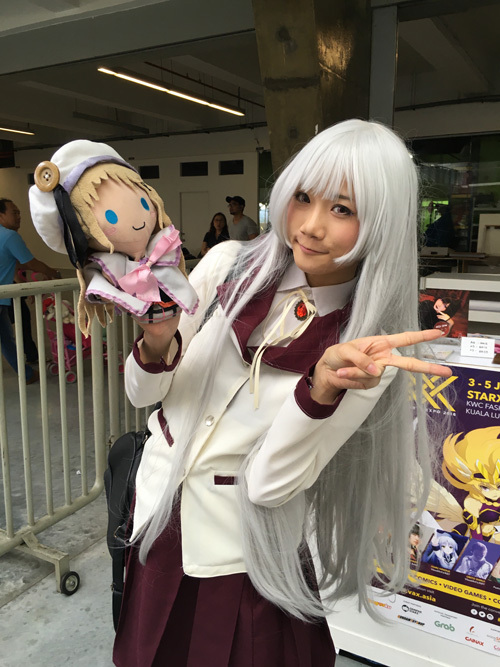 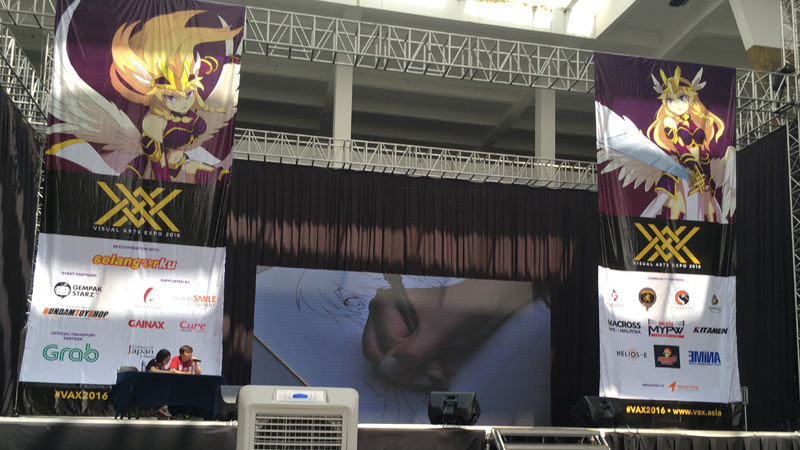 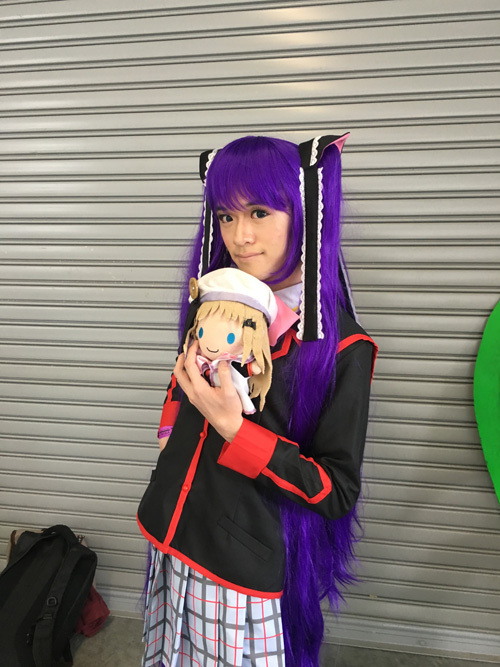 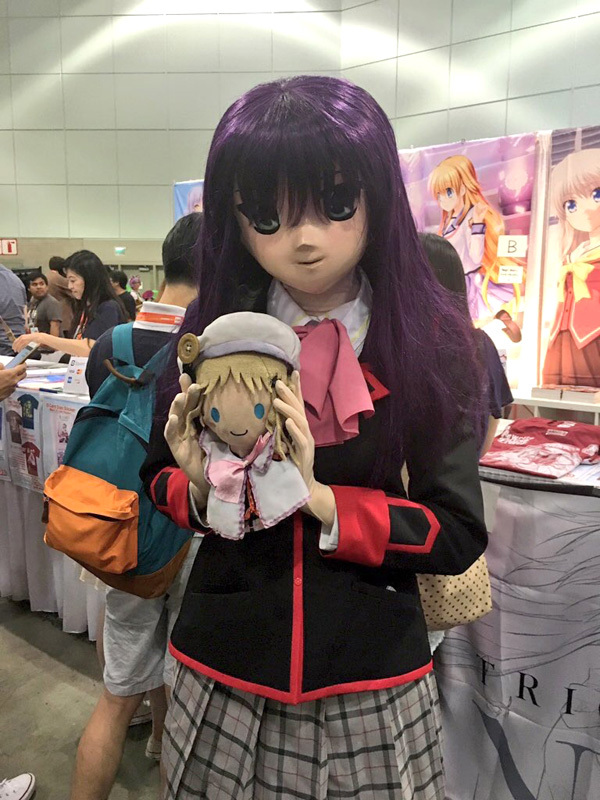 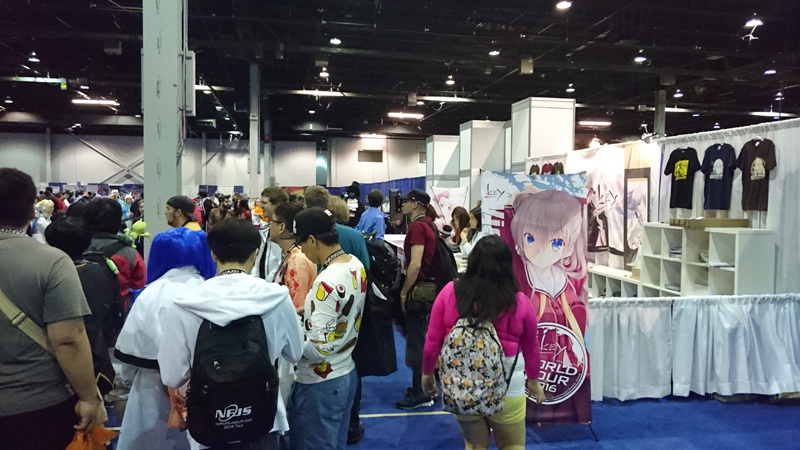 Na-Ga will be doing a live drawing demonstration, Orito will be playing his music, all while Baba talks about the company that brought you well known works such as Kanon, Air, Clannad, Angel Beats!, Little Busters!, Charlotte, and Rewrite. 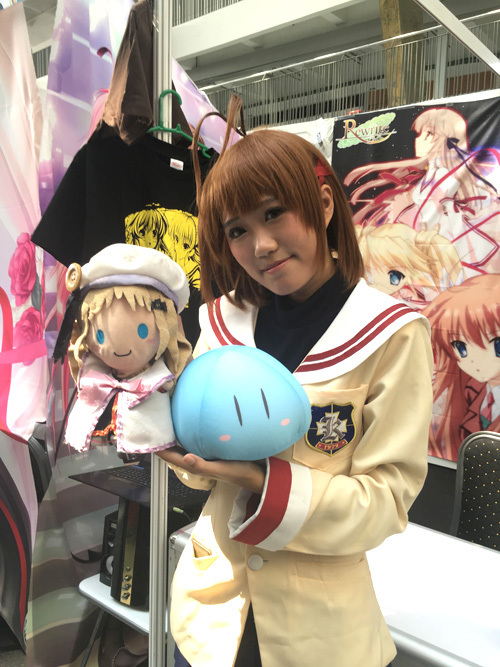 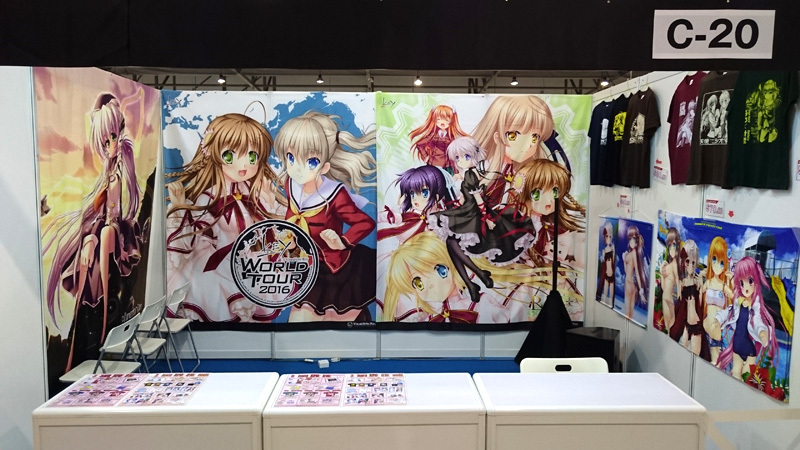 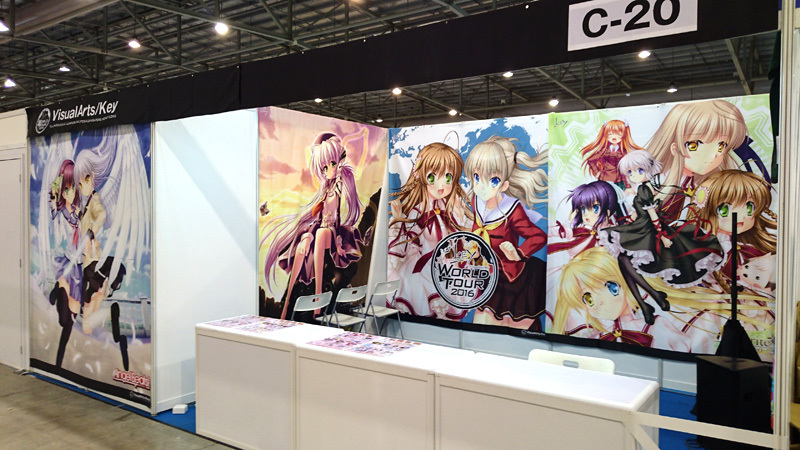 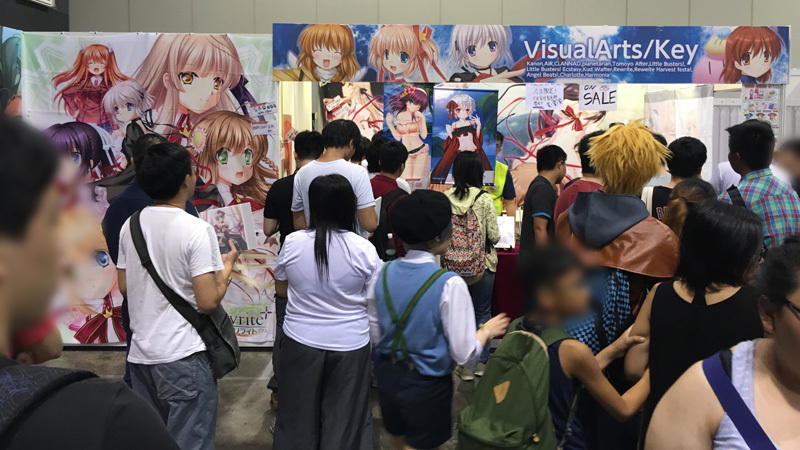 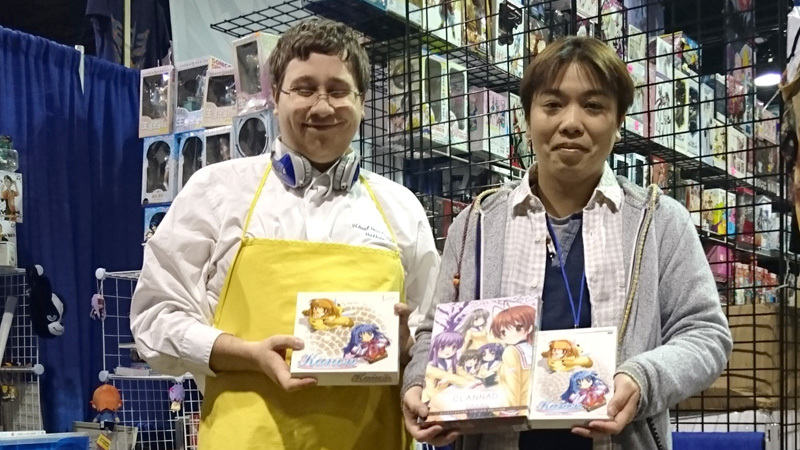 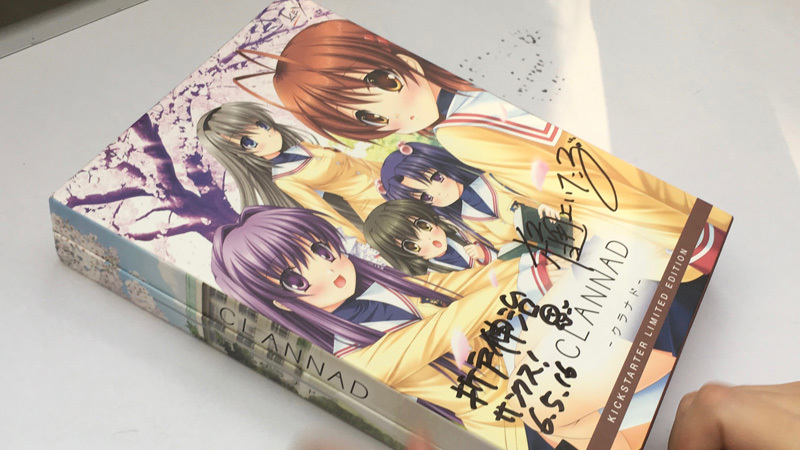 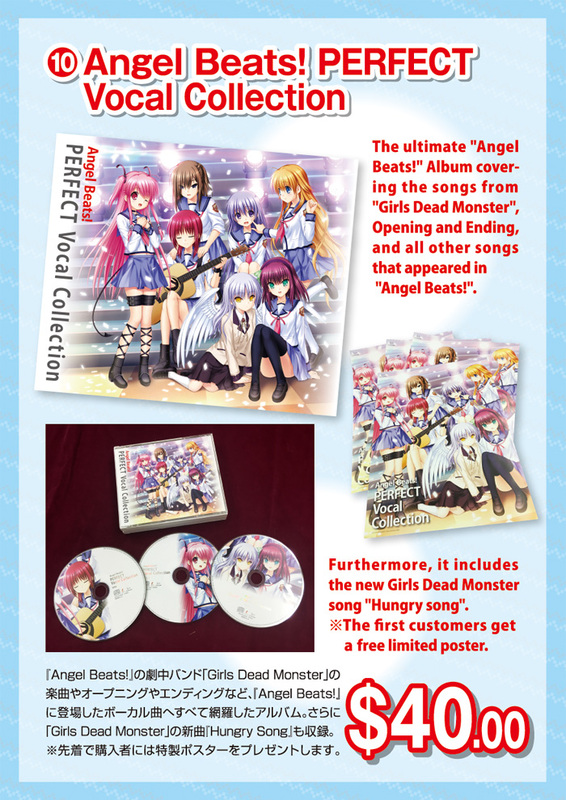 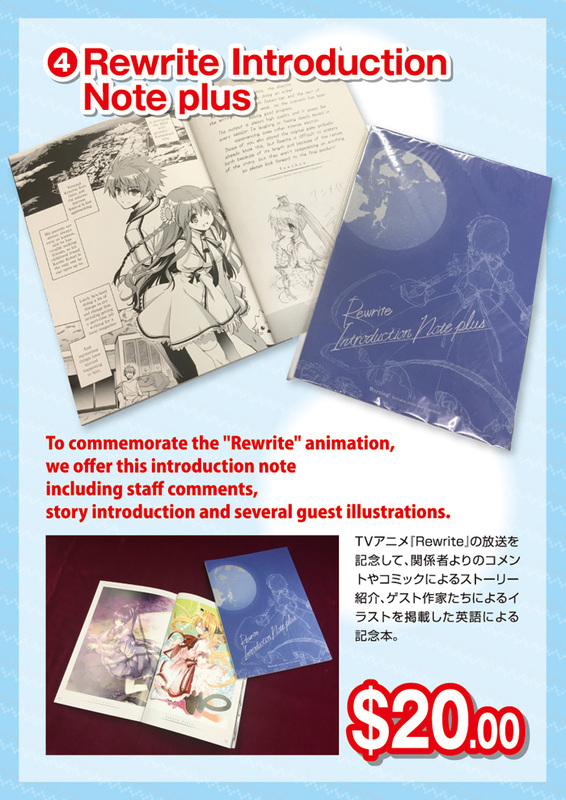 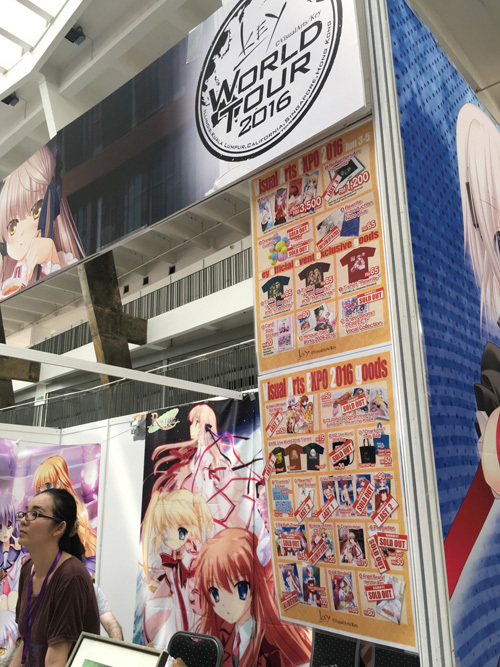 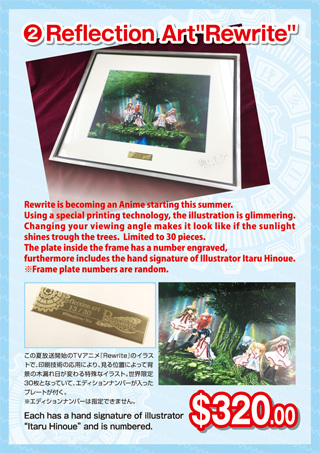 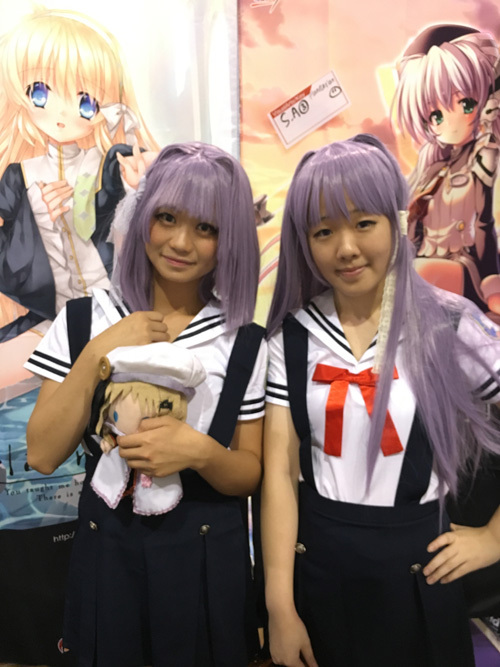 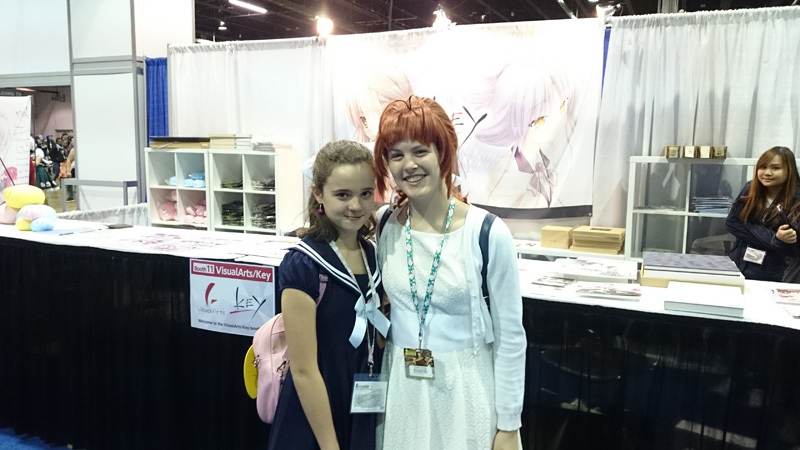 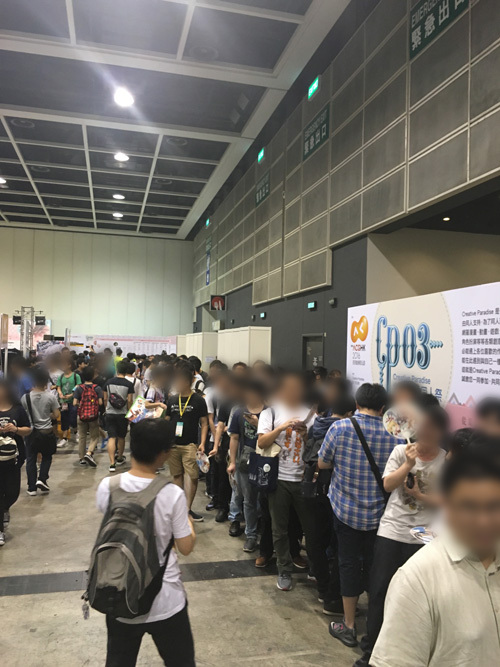 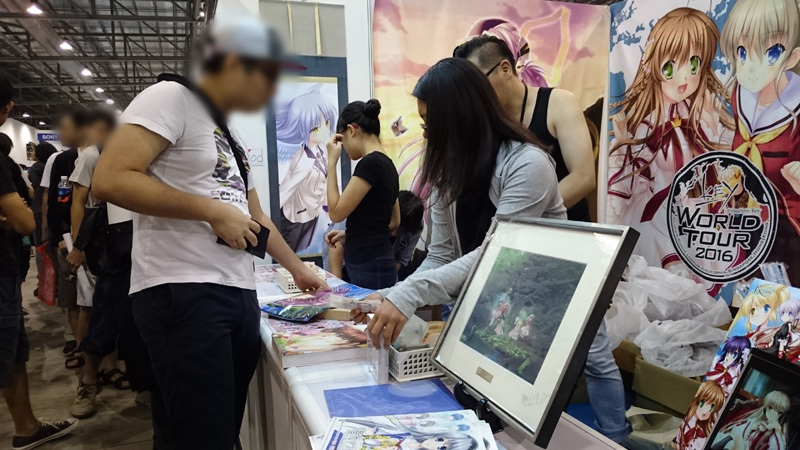 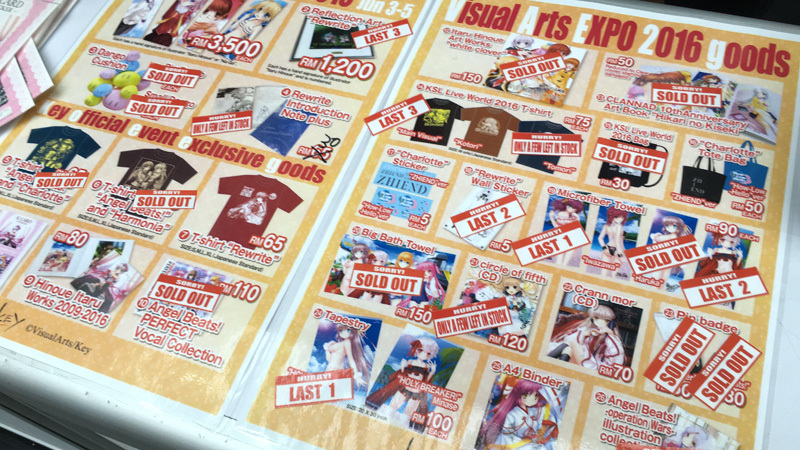 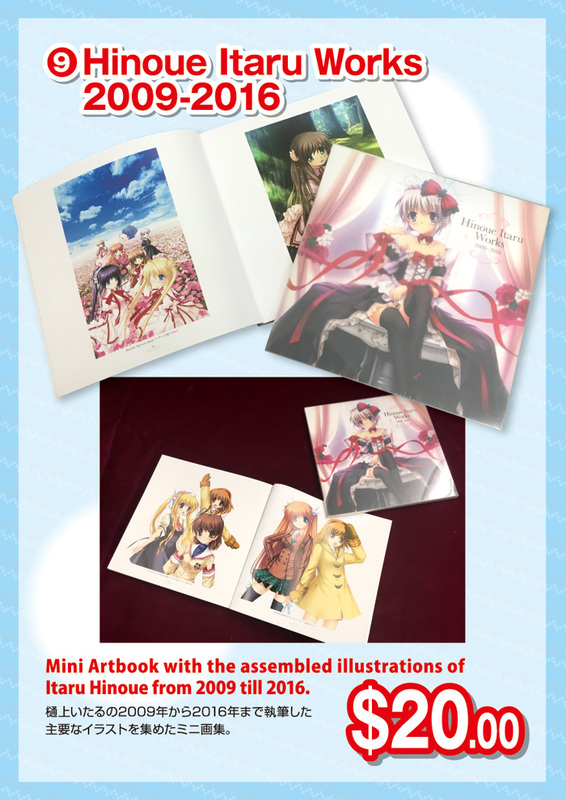 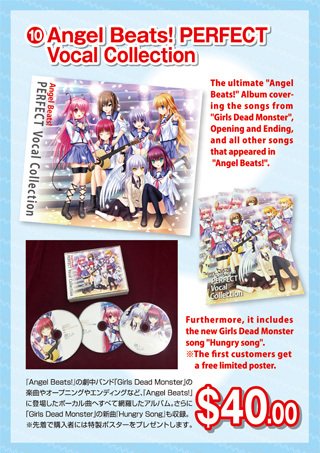 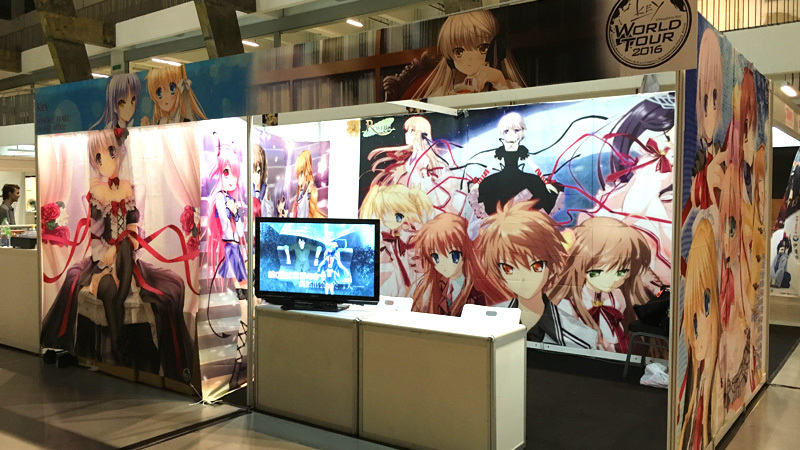 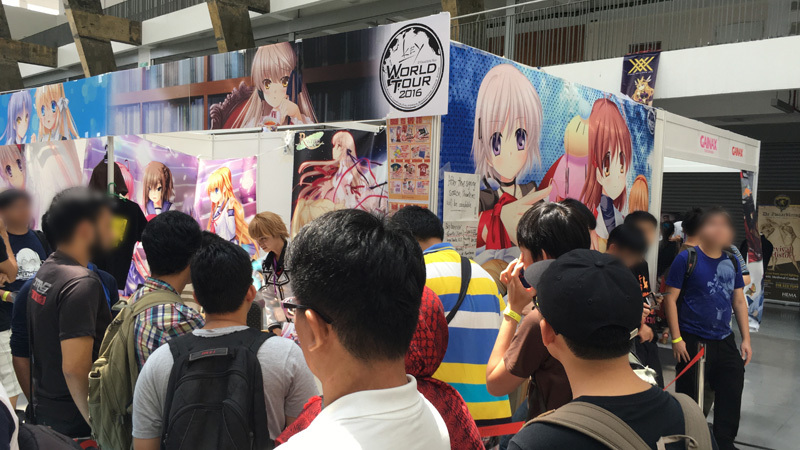 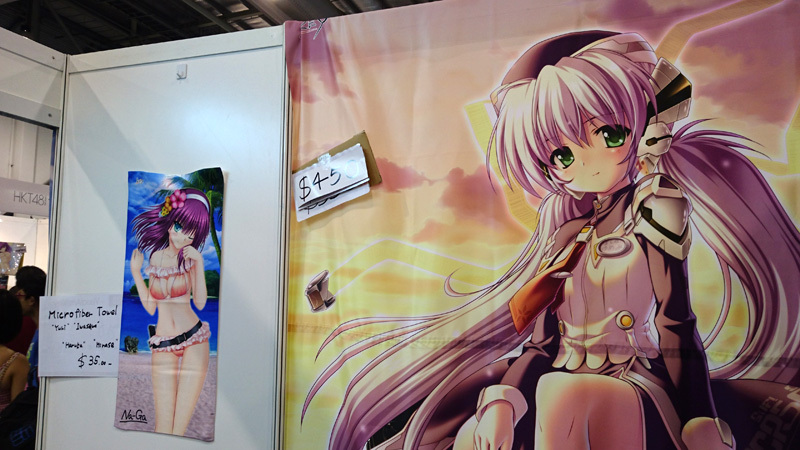 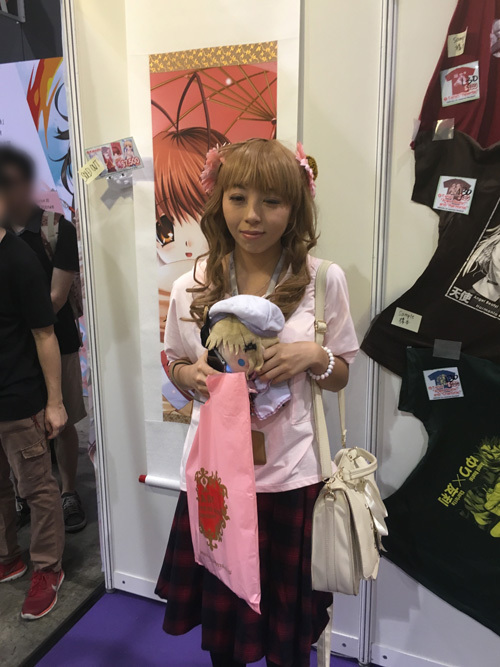 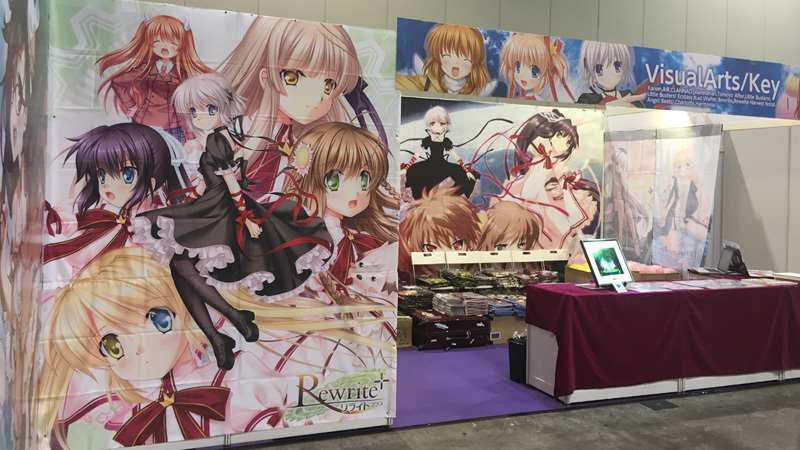 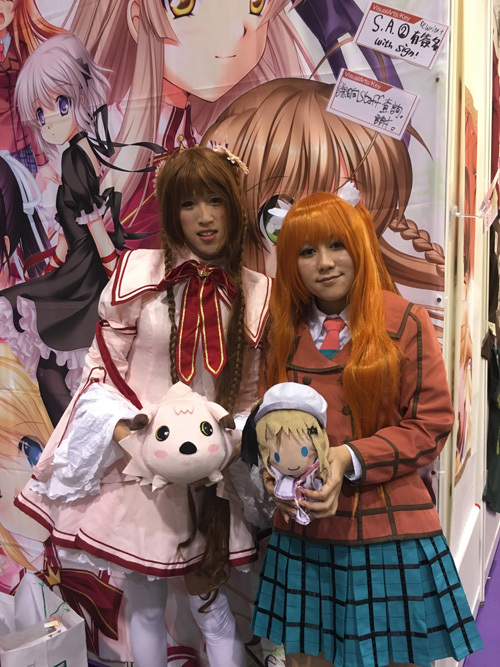 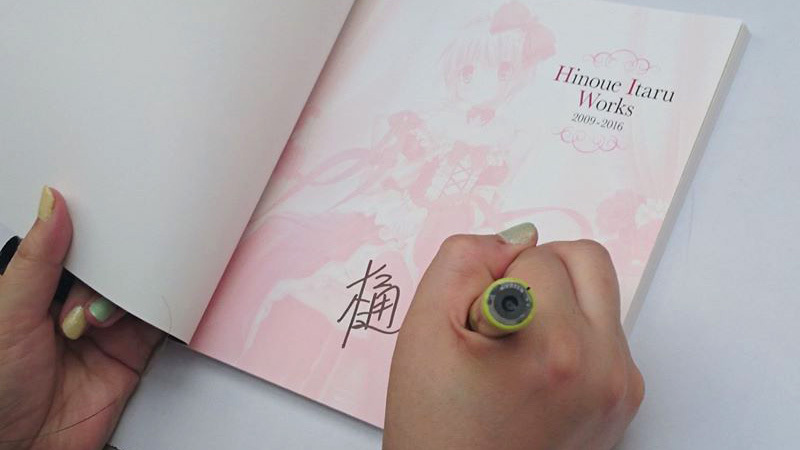 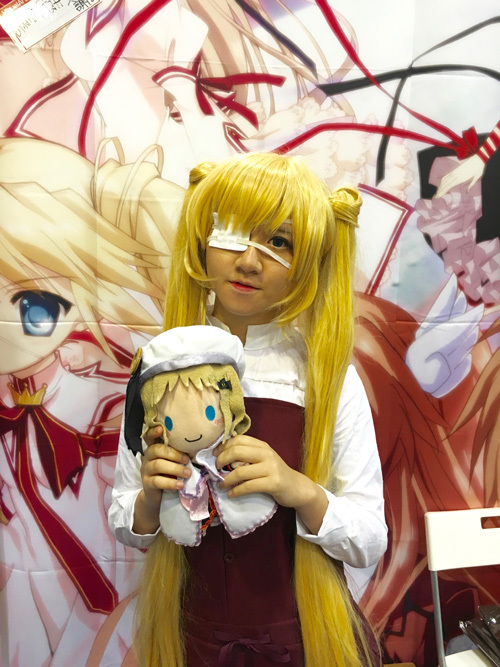 Special Event featuring Itaru Hinoue and Shinji Orito including selling of original goods. 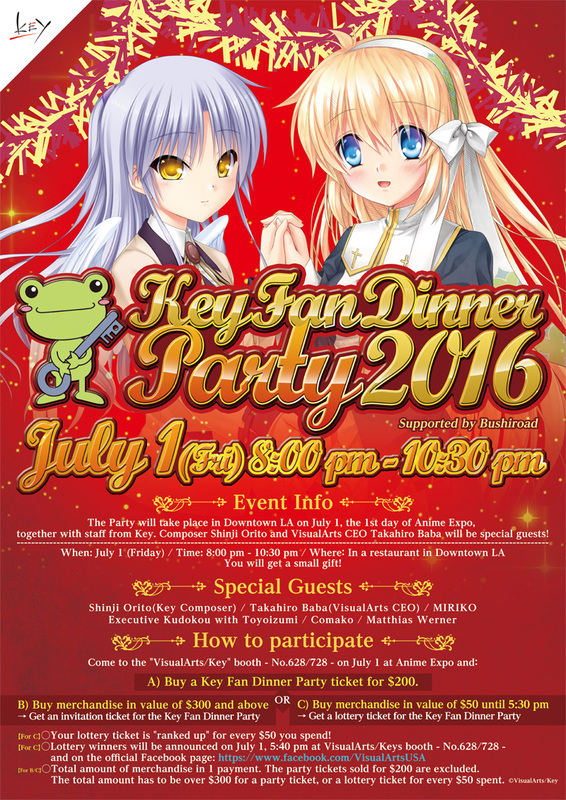 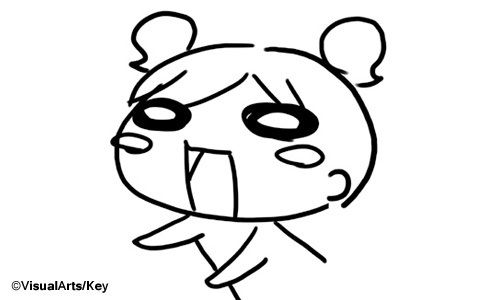 ※More information about the event and merchandise will follow soon. 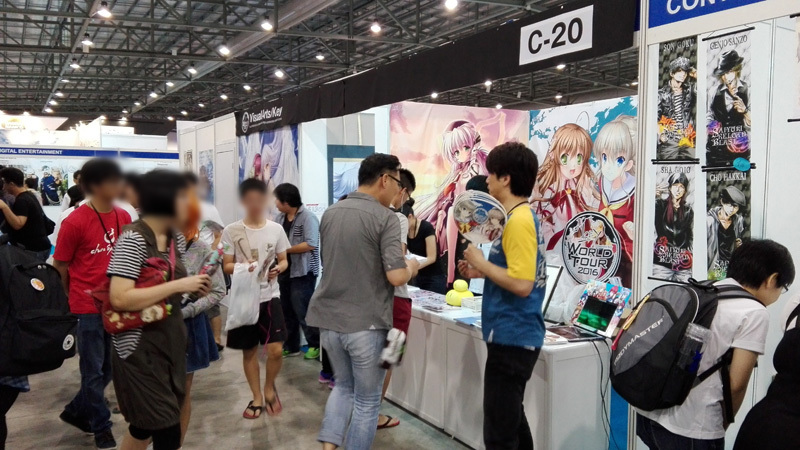 ◆Please follow the instructions of our booth staff. 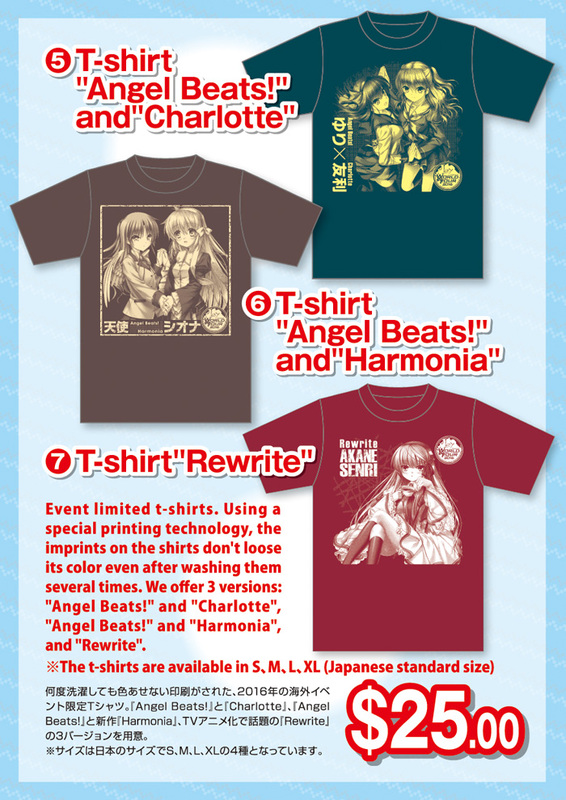 ◆Please check your merchandise after the purchase and contact our staff in case of wrong items. 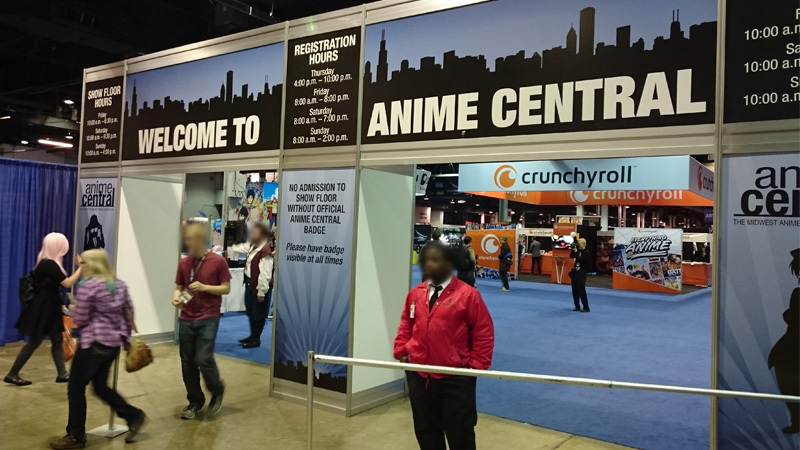 ◆Please do not run inside the hall to avoid injuries. 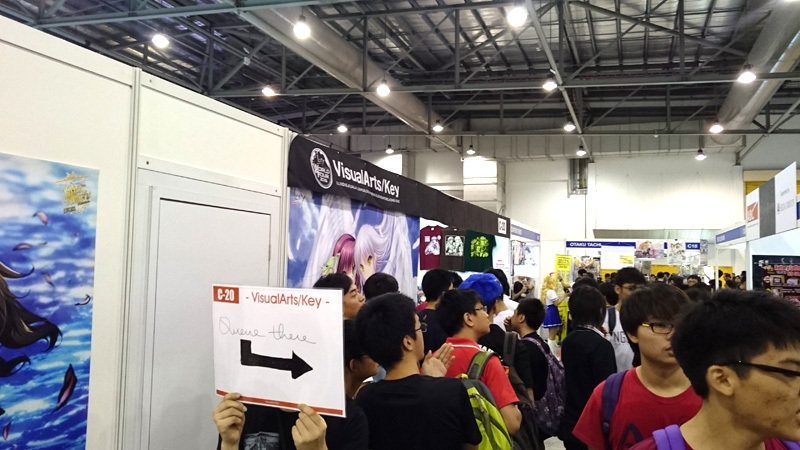 ◆If the hall gets crowded please follow the instructions of our staff. 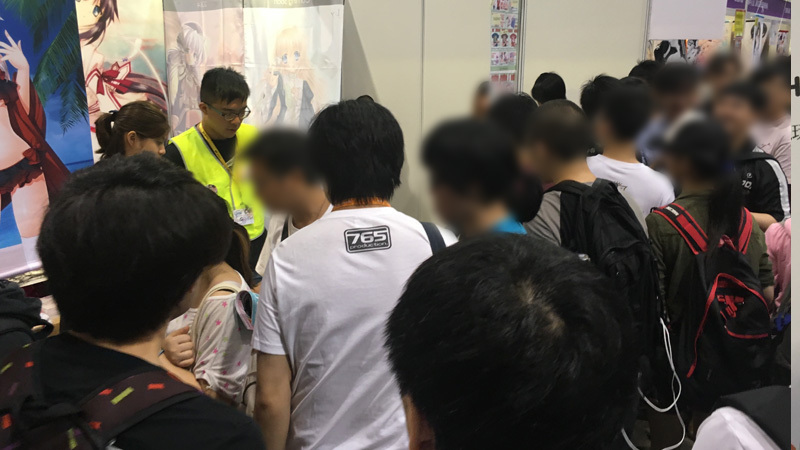 ◆To make sure that everyone enjoys the event, please follow the rules and behave in a positive manner.